Birmingham is home. It’s where I’ve practiced law for more than a decade. It’s where I’ve handled legal matters with and against some of the regions’ largest law firms, working on cases involving some of the nation’s largest corporations. It’s the community where I grew up and where I intend to help now. It’s important to me because my community has shaped who I am today. So, I want to thank you. I also want you to contact me if I can assist you with legal matters. It’s what I do, and you are the reason I do it. Whether you’re the victim of an automobile accident, been injured in an unsafe work environment, hurt during a fall or even an assault, you need a legal representative that knows exactly how to get results for you. 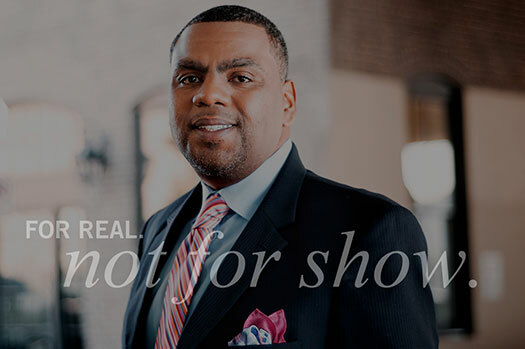 Tyrell F. Jordan has a proven record of building cases that bring positive outcomes to people who have been unlawfully hurt. People like you. Improperly tested products hurt countless numbers of consumers every year. It’s important to consult an experienced attorney if you or a loved one suffers an injury caused by a defective product. Make no mistake, the party responsible for what you’re going through has professionals in place to protect their financial interests. TFJ Law is here to protect your interests. If you’ve suffered due to the negligence of a doctor, or have been hurt by improperly tested or prescribed medications, TFJ Law can be your advocate. Let’s make things right. No representation is made that the quality of legal services provided is greater than the quality of legal services provided by other lawyers.